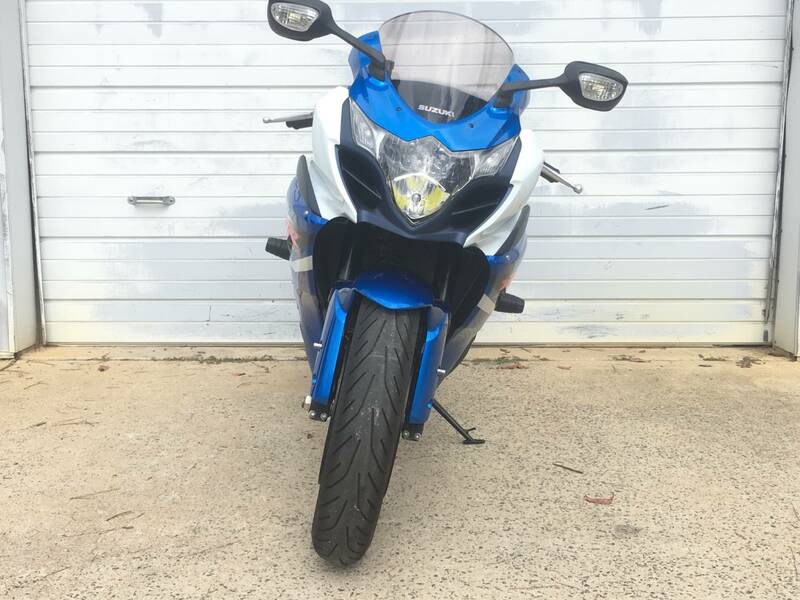 This used 2012 Suzuki GSX-R1000 Motorcycle for sale has 0 miles. The color is Metallic Triton Blue / Glass Splash White. It is offered for sale by L & L Performance, LLC and located in Sanford, NC. The listing # is 12748. CLEAN TITLES++LOW INTEREST PAYMENTS++LEASE++BUY HERE PAY HERE++LAYAWAYS==WWW.LANDLPERFORMANCE.COM!!! Once again, the best keeps getting better. 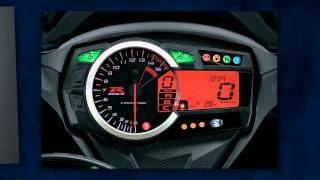 Introducing the new 2012 GSX-R1000. 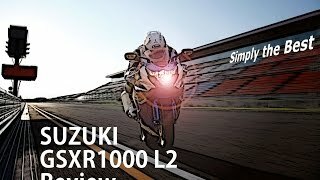 Suzuki engineers have thoroughly redesigned the engine, chassis, suspension, and bodywork to create a supersport bike that is more dominant than ever. With refinements ranging from a new titanium 4-2-1 exhaust system to completely redesigned pistons, the engine rewards you with quicker acceleration, crisper throttle response and improved fuel efficiency. The chassis, suspension and braking systems are also refined for enhanced performance and a reduction in weight of over four pounds. 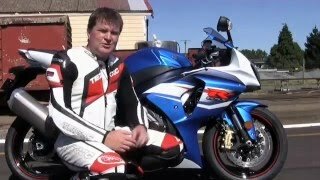 For 2012, the GSX-R1000 lets everyone know at a glance that it&apos;s the latest generation of the championship-winning supersport bikes that have dominated racetracks around the world. It features new colors and a variety of new styling elements, including new sporty instruments, new black fork tubes and new red pinstripes on the wheels. 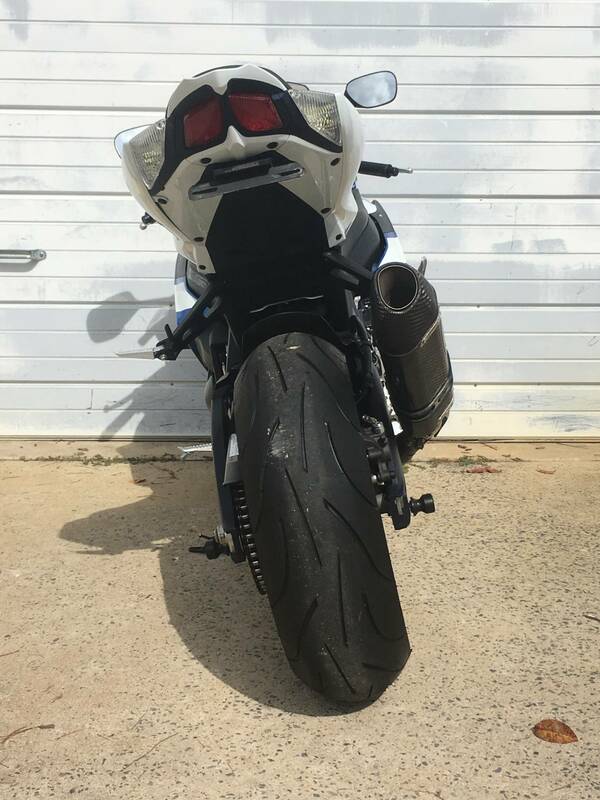 Put it all together and the GSX-R1000 offers incredible engine performance from idle to redline, smoother suspension performance, even more responsive handling and superior braking performance&apos;”exactly what you need to Own The Racetrack. The average price of a 2012 Motorcycle for sale is $8664.51. This model is priced $1630.49 more. 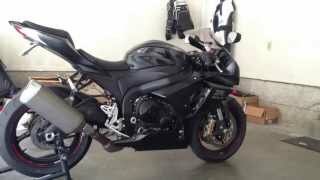 The average price of a 2012 Suzuki Motorcycle for sale is $6275.07. This model is priced $4019.93 more. The average 2012 Suzuki Motorcycle for sale has 12764 miles. This model has 12764 less miles. 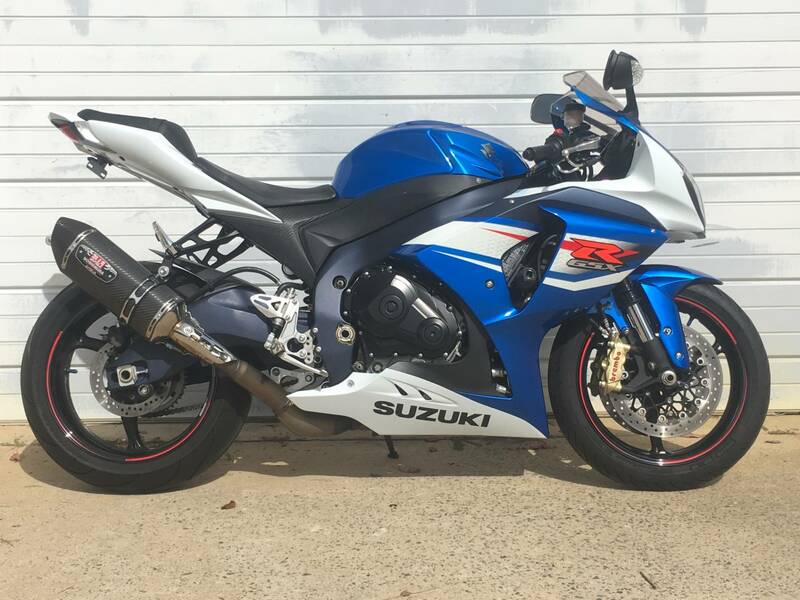 There are 158 Suzuki Motorcycles for sale within 150 miles of Sanford, NC. 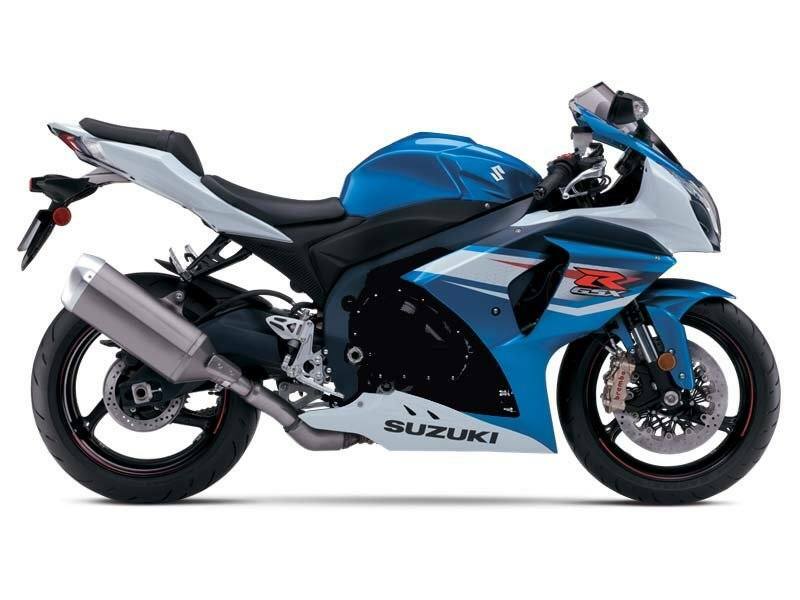 If you looked at the average 2011 Suzuki Motorcycle for sale it would cost $4100.58 less. If you looked at the average 2013 Suzuki Motorcycle for sale it would cost $3736.88 less. 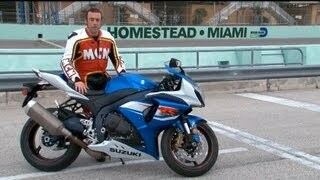 The average price of a 2012 Suzuki GSX-R1000 Motorcycle for sale is $8874.00. This model is priced $1421.00 more. 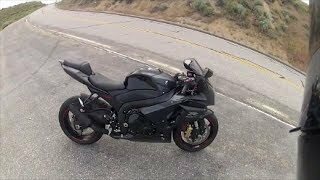 The average 2012 Suzuki GSX-R1000 Motorcycle for sale has 12775 miles. This model has 12775 less miles. 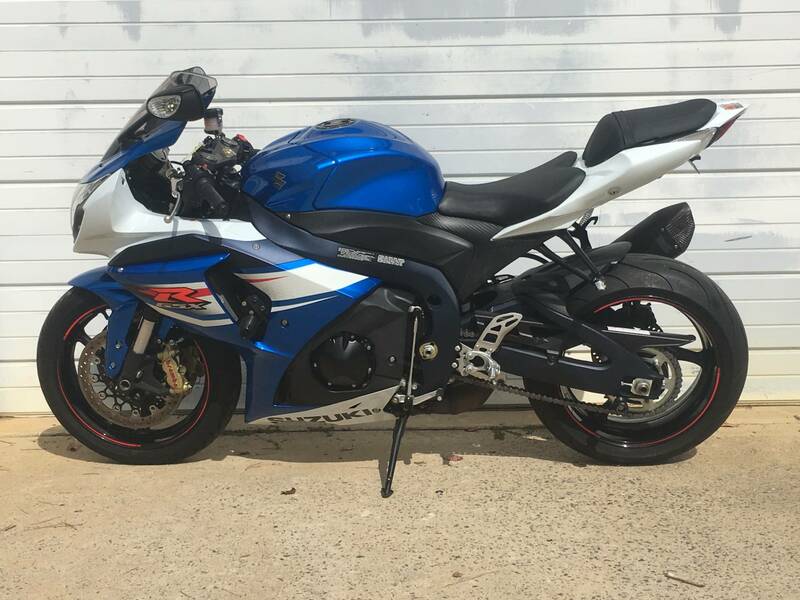 There are 7 Suzuki GSX-R1000 Motorcycles for sale within 150 miles of Sanford, NC. 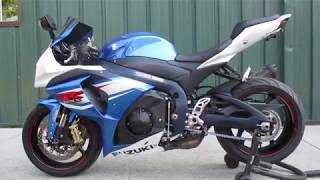 If you looked at the average 2011 Suzuki GSX-R1000 Motorcycle for sale it would cost $2135.00 less. 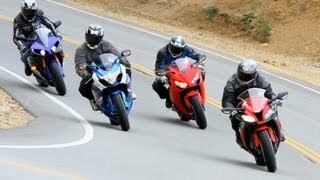 If you looked at the average 2013 Suzuki GSX-R1000 Motorcycle for sale it would cost $932.00 less.